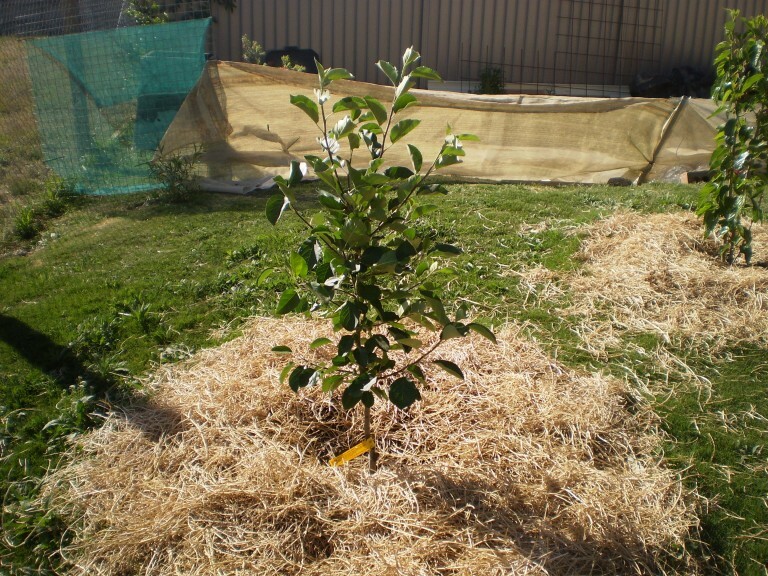 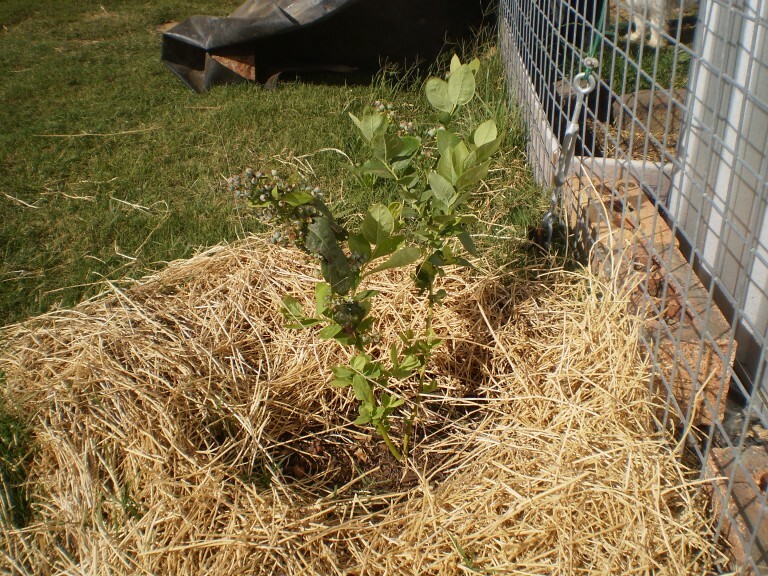 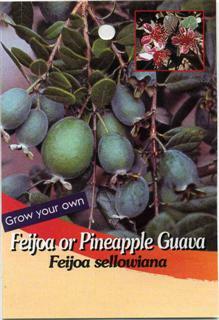 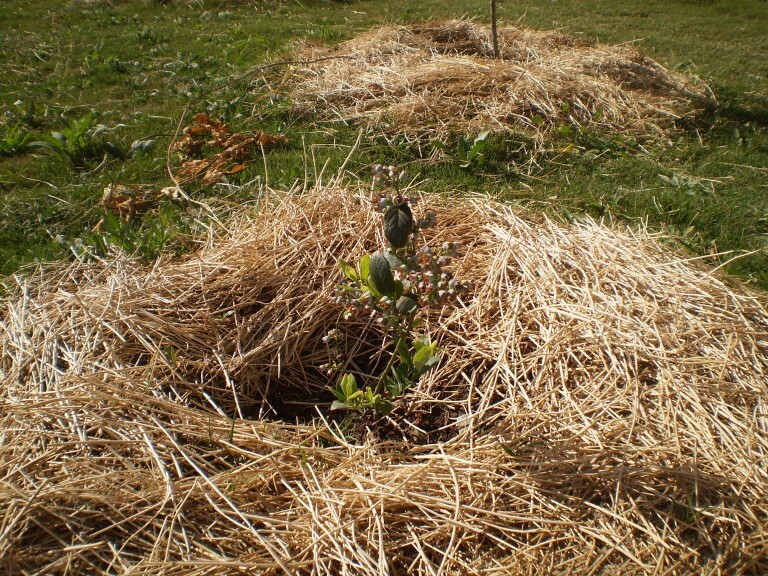 I have just started planting fruit trees on our 1/2 acre block - the Feijoa will make a nice addition and will help make our ice smoothies taste great! 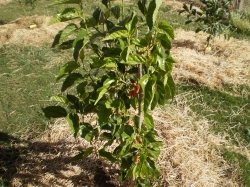 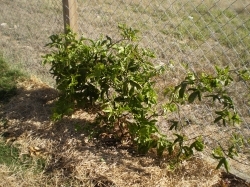 This dwarf White Peach was planted in 2008 and was growing shoots all along the trunk which were removed to encourage height but it is still very small - not quite sure what the problem is. 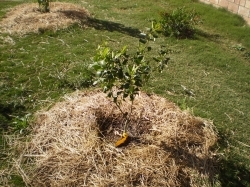 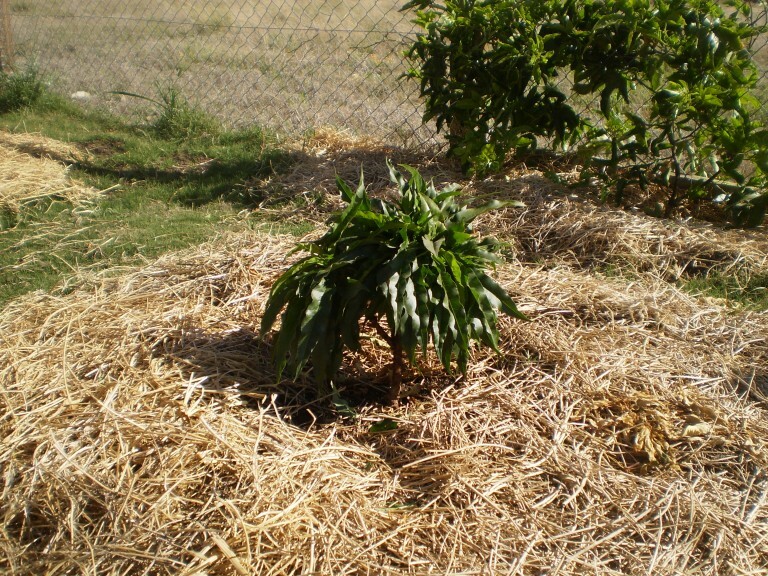 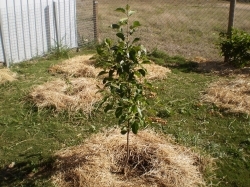 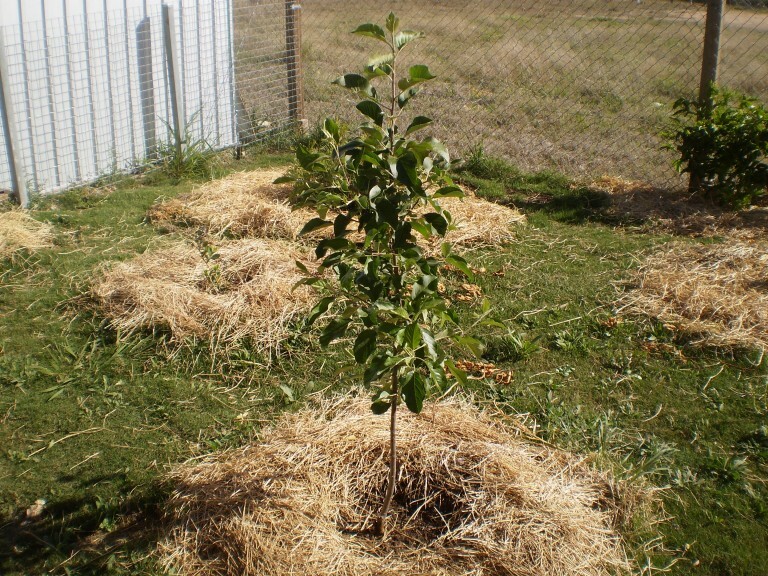 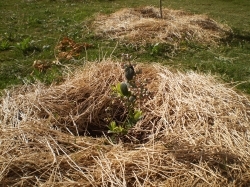 This tree seems to be doing really well and has appreciated all the mulch and compost.